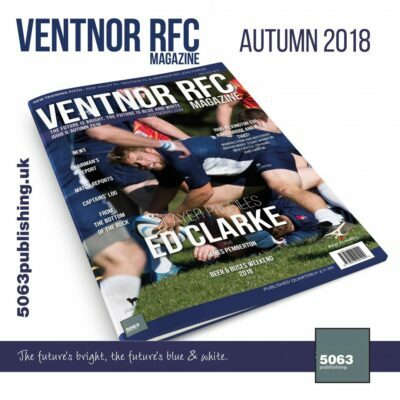 In the warm-up event to the first team game, Ventnor 2XV played out a “champagne rugby” game against Romsey 2XV. In a game full of running and cute offloads and sometimes optional defence, the two sides entertained the crowds in a spectacle filled with the spirit of the game. 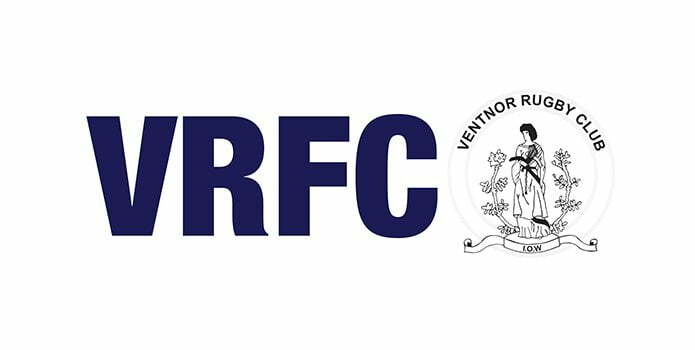 Ventnor’s try scorers included new player Alexandru Enache, as well as more established players in Warren Riches, Alex Morton, Gareth Gough, Mark Tucker, Ian Lane and Gavin Davis getting on the score sheet. 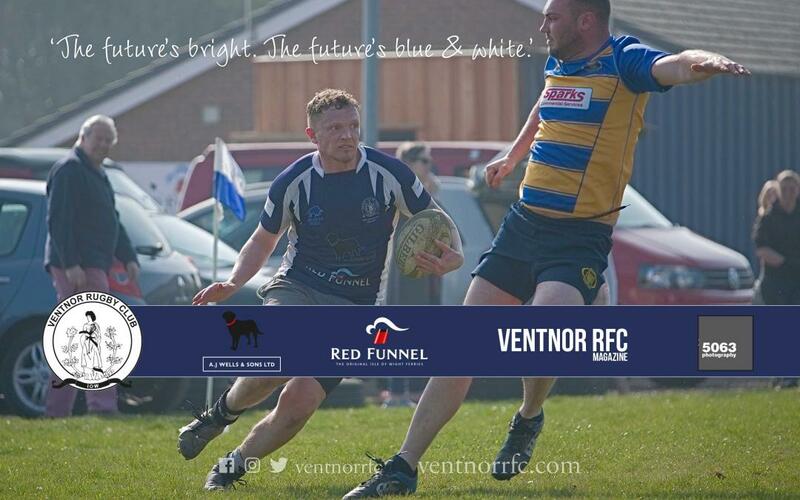 Cory Turner stepped up to play scrum-half in what he promises is one of his final games for Ventnor before he joins the army. 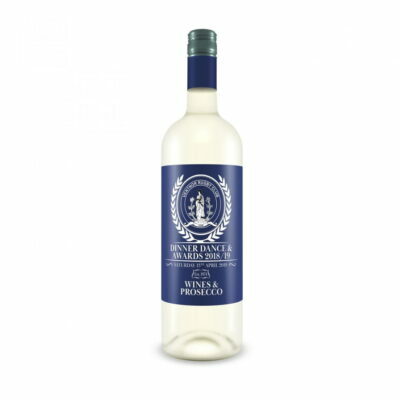 All in all, a brilliant occasion that both sides enjoyed enormously. 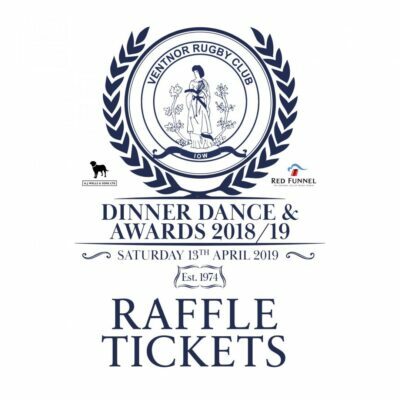 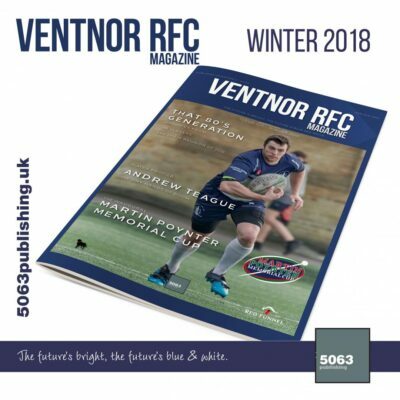 This match report and images will appear in the spring 2019 edition of the Ventnor RFC Magazine.